Goodyear Assurance Fuel Max is a fuel efficient tyre that provides multiple driving solutions. Goodyear Assurance Fuel Max is a fuel efficient tyre that provides multiple driving solutions. Have the assurance of all season traction, enhanced handling and excellent wet weather safety. Best of all this tyre is proven to save on your fuel consumption for every kilometre you drive. 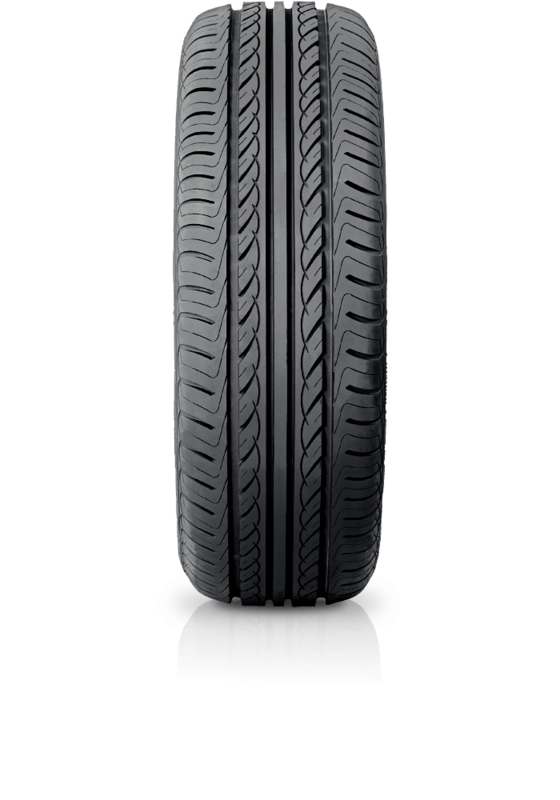 This mid-range passenger tyre also has added protection against road hazards, plus a range of other innovations for increased tread life.